This handbook presents a summary of issues to take into account in developing management planning for operations during construction works. To support planning, the Managing Operations During Construction Handbook focuses on best practices, case studies and lessons learned. The publication is available in English and Turkish. Please note that once the publication has been purchased, all versions are available on the store to the recipient. Construction activities can have a variety of impacts on the daily operations of an airport. 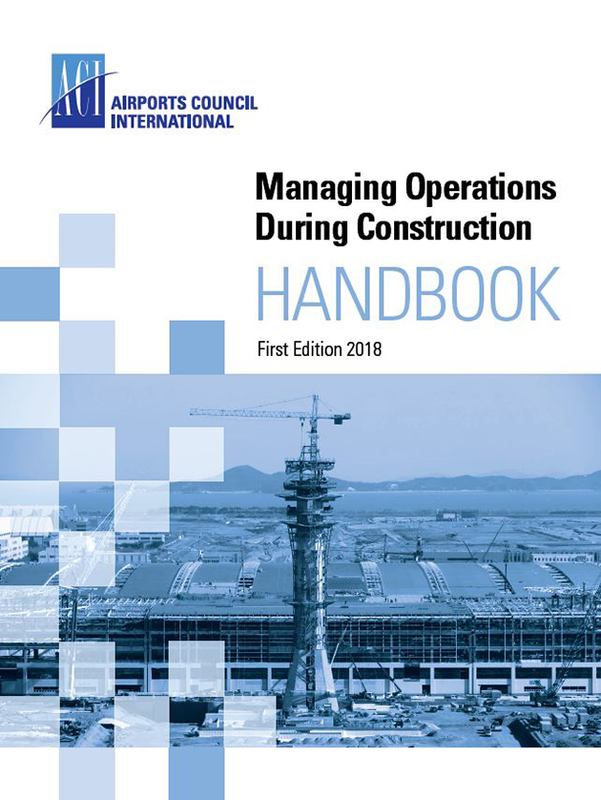 In order to address this issue, a working group of the ACI World Safety and Technical Standing Committee has developed the first edition of the Managing Operations During Construction Handbook, which consists of best practices and case studies. The focus of this manual is on construction projects that affect the safety and efficiency of airside operations. The handbook presents a summary of the issues of which airport operators should take account in developing management planning for operations during construction works.